2016 Challenges – Do Something Amazing! Do something amazing in 2016 & take on the challenge of a lifetime. 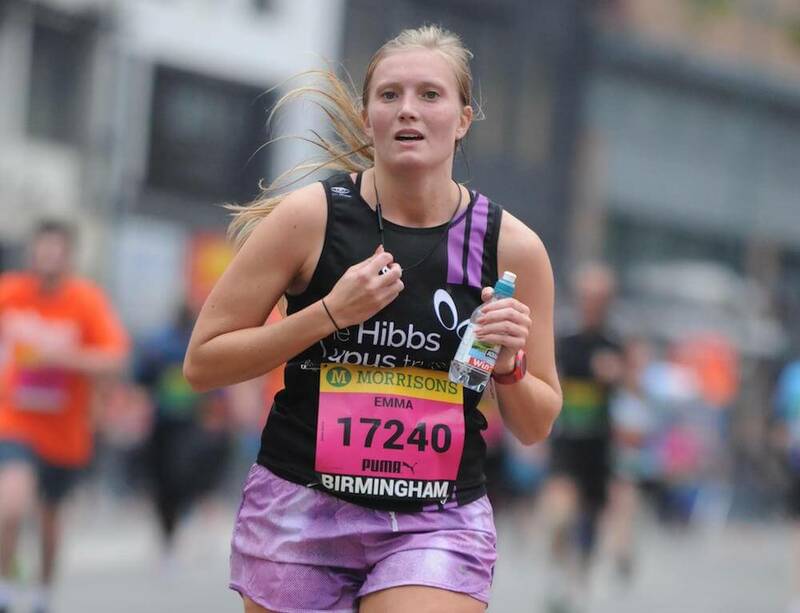 Pull on our #TeamHibbsLupusTrust shirt and walk, run or cycle to help change the lives of people living with lupus. We’ll be there with you every step of the way! Find a challenge near you!